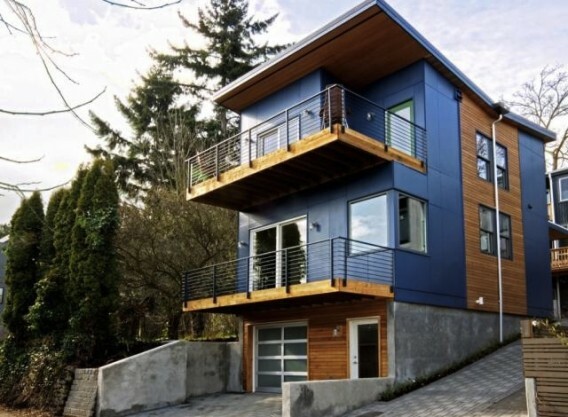 This is Alley House 2, a modular prefab home aiming for LEED Platinum certification, located in the Madison Valley neighborhood of Seattle, Washington. We looked at the home during site assembly and note that it’s complete and listed for sale at the offering of $599,000. The home has three bedrooms, two bathrooms, a one-car garage (that could be used as a workshop or converted to an ADU), and 1,687 square feet. 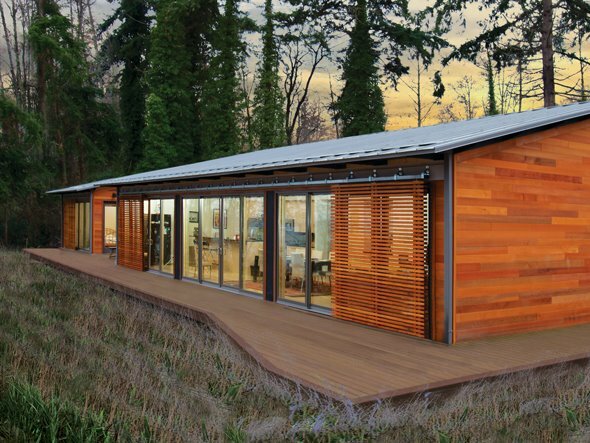 As mentioned a few months ago, Massachusetts- and California-based Blu Homes recently undertook the construction of a new Glidehouse prefab on Vashon Island in Washington. The home was built in a factory and shipped to the island — by ferryboat, there are no bridges — where it was later unpacked for finishing various site details. Here are a few photos of the completed home. North Carolina-based Meld USA, maker of several materials we’ve mentioned including ecoX, Micro, and Plus Plus, introduced a new material in the last year called Luxe. Luxe is made in Raleigh with up to 74% pre-consumer recycled-content material and can be used with various products, including countertops, tiles, and wall paneling. Meld offers six standard colors — Natural, Cement, Graphite, Saddleback, Caper and Southern Mud — and basically infinite custom colors. Step by step: curbing your energy costs. 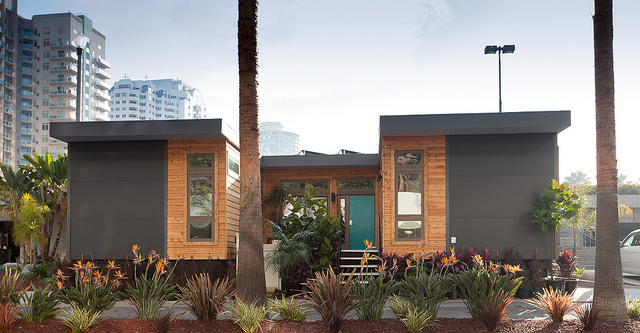 Florida concept home designed for next-gen buyers. Are FSC/LEED killing jobs? Looking at the evidence. Bringing asphalt shingles into green building markets. 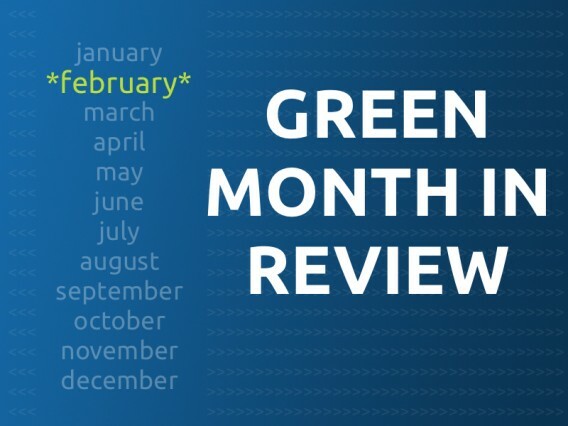 Greening spring cleanup with eco-friendly products. Home energy tech may yield no energy savings.